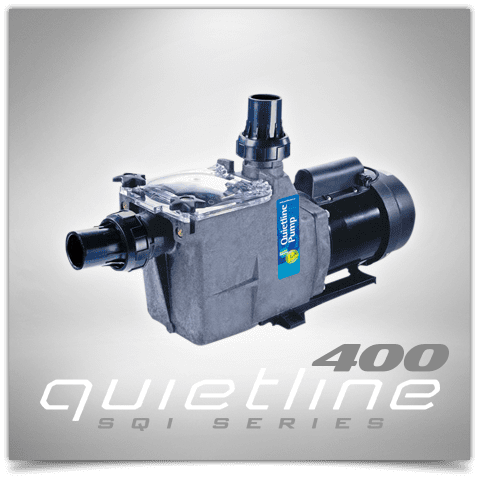 Brisbane’s specialists in all brands of chlorinator repairs, pool pump repairs, spa & tank pump repairs, pool filter repairs and robotic pool cleaner repairs, sales and service. We are licensed electrical contractors. Auto Chlor, Astral Pool VX, Astral Pool Viron V25 & 35, Maxichlor, Chlorimatic, Crystal Clear, Compuchlor, Chlorinator Sales, Compupool, Puresilk, Zodiac, Clearwater, Tri, LM2, LM3, Hi-chlor, Saltmate, Seal, ROK, Pool Pro, Hayward, Ozone Swim, Poolrite, Surechlor. 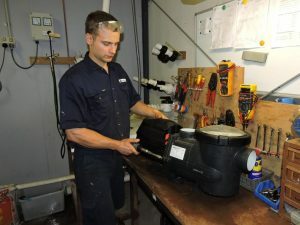 Aquamech Services provides quality repair and maintenance services for a wide range of pumps, including: Swimming pool pump repairs, Onga pump repairs, rain water tank pump repairs, Pool Cleaner Repair, Fountain Pump Repairs, Spa pump repair, Pool Pump Maintenance Bore and irrigation pumps ,Water ..
Is your pool filter valve leaking or broken? Is your pool filter leaking? Is your pool filter valve leaking water to the back wash pipe? We can rebuild your filter valve and make it function as good as new again for under half the price of a new one. Or we can replace it altogether if you one is too far gone. We also have a full range of spare parts available for all filters. If you have other issues not mentioned here simply give us a call and we will sort it out for you. 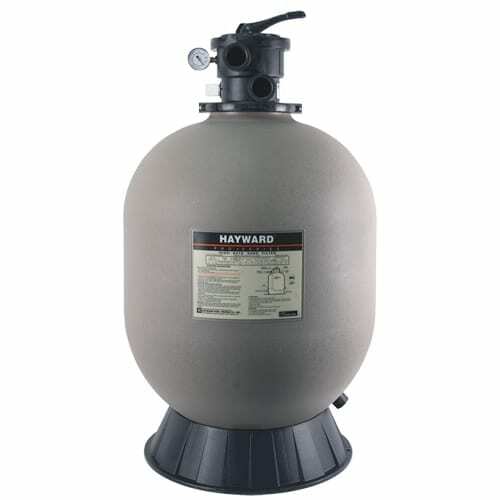 We keep an extensive range of saltwater replacement chlorinator cells at the best prices. All cells carry a 2 year full warranty. We also do cell repairs, Swimming Pool Light Repairs, Spa heater repair, Pool Cleaner Repairs. Simply bring your cell down to us and we will test it for its output. We can replace terminals, cell caps and cell clips plus more…. Aquamech Services technicians have extensive experience in repairing robotic pool cleaners. 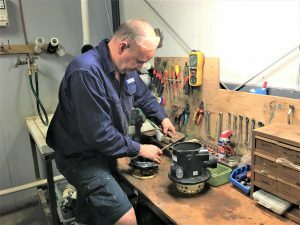 We have a full range of spare parts too – from tyres to brushes, power control packs to floating cables, gear kits to motor repairs, our experienced licensed electrical technicians will get your cleaner running like new again at a fraction of the cost of a new one. We repair Zodiac, Hayward, AstralPool, Maytronics Dolphin and Lincoln cleaners among others. equipment in Australia. If you need help with getting spare parts give us a call.